Marker has been recording music to be released in 2019, and It Ain’t Fair will be the first single. He will be celebrating the release with a show at the Fremont Abbey on May 11. Tickets on-sale here. Marker is excited to be performing at the annual SAF, the largest, independent, musician-powered festival on the West Coast. Recorded live at Fremont Abbey in Seattle with Jeremiah Moon on cello, Brent James Driscoll as director and videographer, and Brian Richard Sloss on sound. 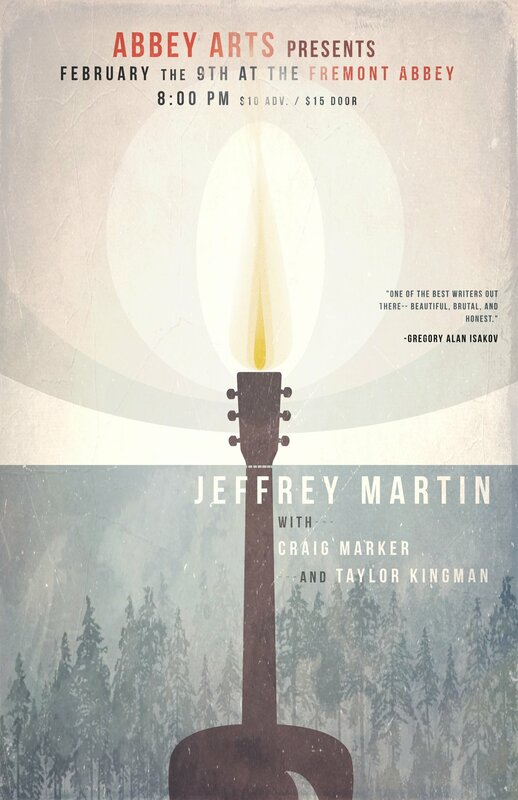 Marker will be joining Jeffrey Martin and Taylor Kingman for a Friday night show at Fremont Abbey! Tickets on-sale here. This is Marker's first radio appearance since relocating to Seattle. Listen online or tune into 107.3 at 8am on Thursday, November 30th or 7pm on Friday, December 1st to hear songs off of Up Until Now. Featured on local Seattle podcast! Thomas and Marker chat about the various influences and experiences that have led Marker to where he is musically. Give it a listen here. After four years of musical growth in San Diego, coupled with brief stints in the San Francisco Bay Area, Marker establishes Seattle, Washington as his new home in January 2017. Up Until Now release party at The Loft in San Diego. Local legends Soda Pants open the night. Listen to the album on Spotify, iTunes, Bandcamp, and more. 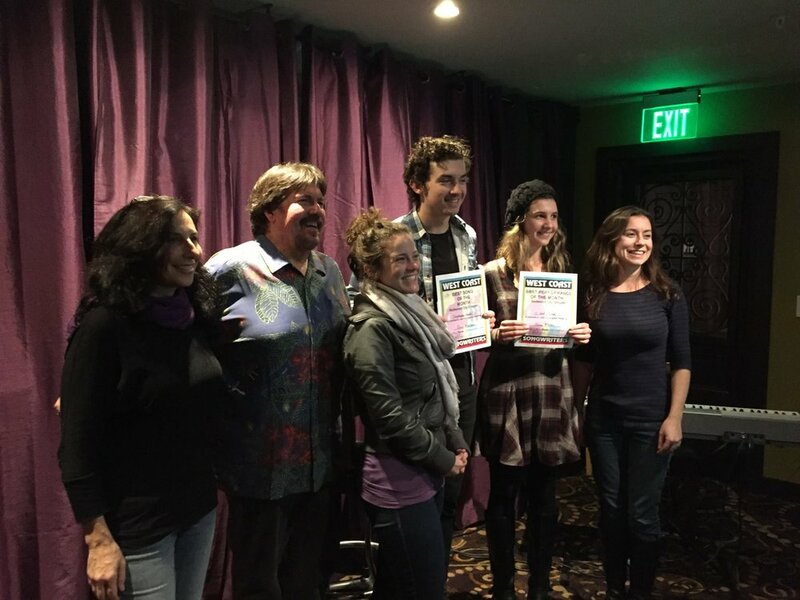 September Nights wins Redwood City West Coast Songwriters' Best Song of the Month! Performed at UCSD's annual Sun God Festival. Marker had the opportunity to share the stage with Snoop Dogg, OK Go, and Jhené Aiko. "Marker keeps things fairly simple, with little more than a guitar and light percussion. This barebones approach strips away unnecessary or otherwise distracting sonic barriers, helping him reach his goal of striking a chord with the listener. With a focus on engaging melodies and personal lyrics, Marker exhibits the potential, as he puts it, to allow 'music to make [an] important impact on people’s lives.'" Second year in a row being selected by the student body to compete in UCSD's annual Battle of the Bands. The winner gets to perform at the Sun God Festival. In 2014, Marker placed second. In 2015, he won! Waiting On The Porch wins Redwood City West Coast Songwriters' Best Song of the Month!